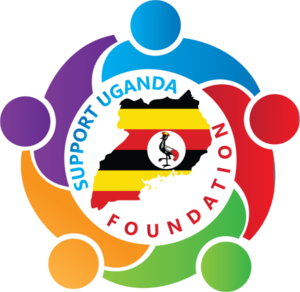 Support Uganda Foundation – Little help to create a better future! 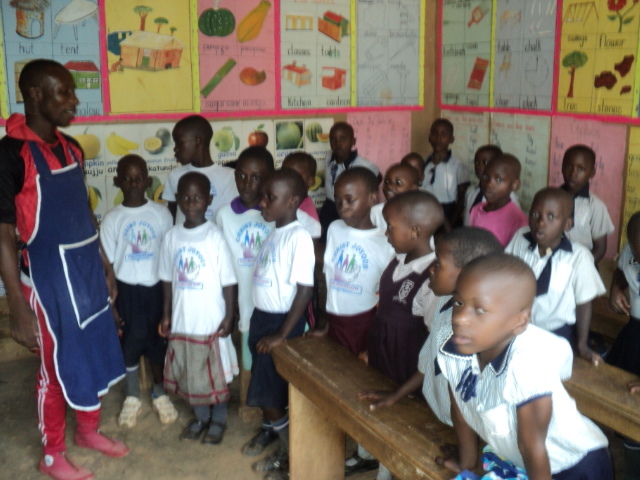 Help us to protect children in Uganda from starvation! Give them food, clean water, a home and education. .
Little help to create a better future. Every donation goes to the project you donated the money for. 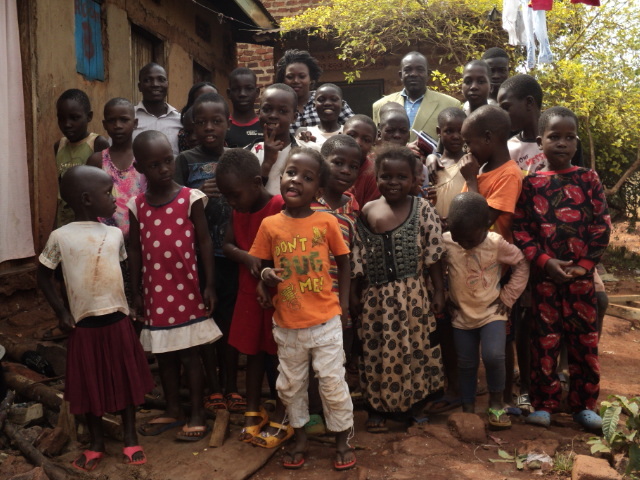 we should think about what we want to do. .
We want to find people around the world who help us support orphanages, schools and social projects in Uganda. Find sponsors for the children! 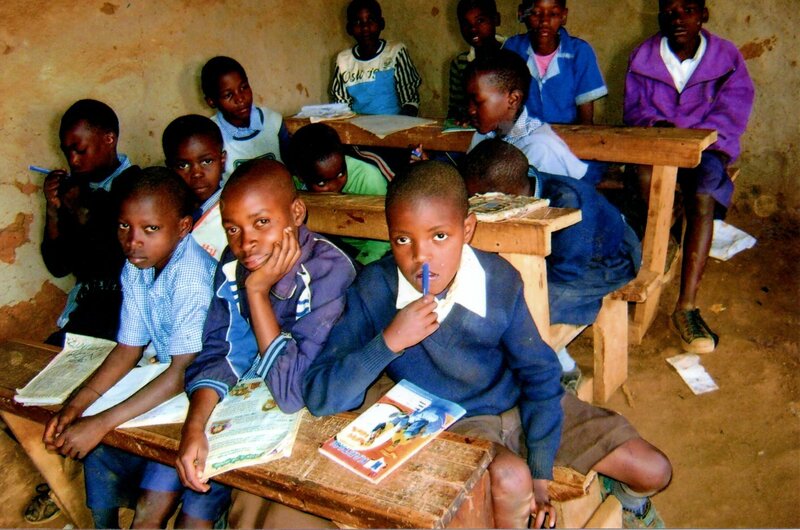 Enable childrens to go to school to get an education. We want to bring food to the organizations we support to achieve stability in care until the organizations are able to provide for themselves. 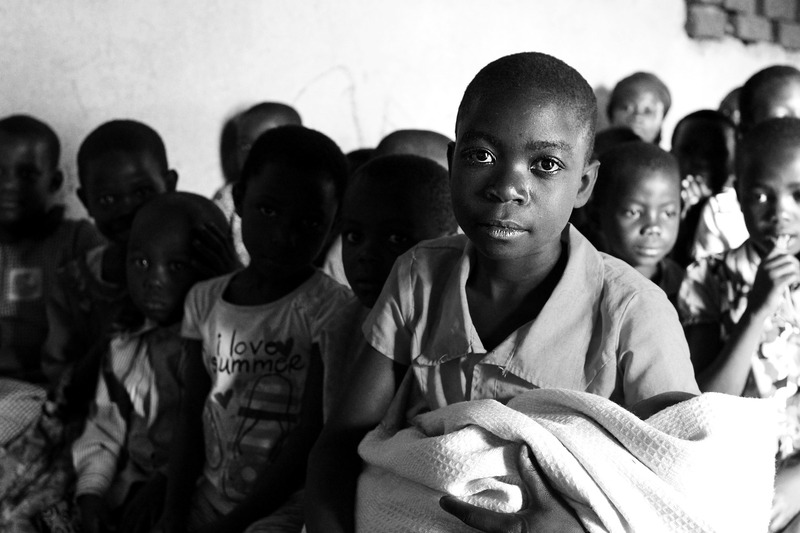 Our goal is to support orphanages and social projects and to help with their implementation. On the one hand, we want to help to ensure nutrition but also that the overall living conditions for people improve. So we are looking for partners! Due to the fact that we are building up a network for orphanages and schools that help to educate young african people, our work will not stop at the border of Uganda. Although we might not be able to work in other coutries, we do not want to close our eyes for the problems around us. 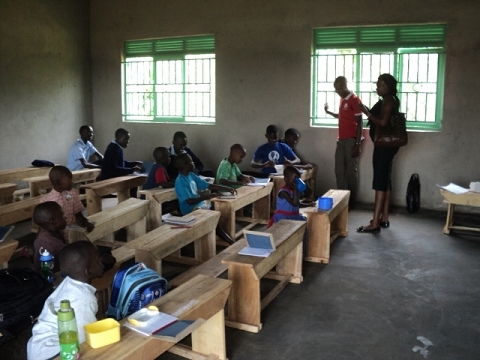 One of the most interesting projects we found is Mr. Edward Lukwaya's God's Care Children Foundation. He works hard and was able with the support from wonderful people to build a school, buy chairs and desk and a lot of school materials to give this to orphans and children that come to his school. He is still looking for more support to get more teachers and others to support the orphans.God bless him.